BLACK SUN AEON is the "dark death doom" project from Tuomas Saukkonen (BEFORE THE DAWN, THE FINAL HARVEST, DAWN OF SOLACE). The group's debut album, "Darkness Walks Besides Me", will be released in Europe on March 27 via Cyclone Empire Records. 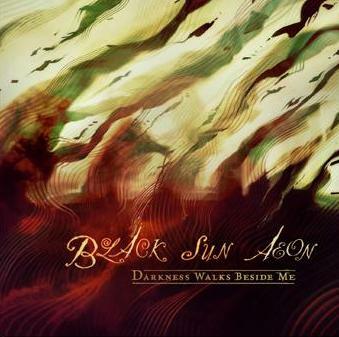 For more information, visit www.blacksunaeon.com.